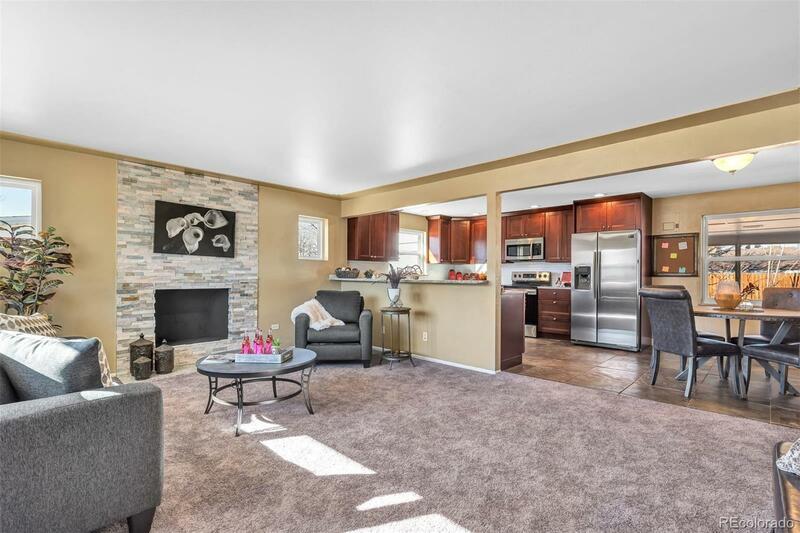 Beautifully remodeled and updated solid brick, ranch style home with full finished basement. New lighting, flooring, SS appliances. New windows, stone front fireplace, granite countertops, new kitchen and bath cabinets and fixtures. Large storage building, 2 car garage, fenced in backyard. A must see home!